It has been very risky for a long time now to make statements about what Jesus said. Accordingly, I won’t claim that the explicit assertion that we cannot serve both God and Mammon came from him. But unless the synoptic wri..
What is the most important issue now being decided? The most basic issue now being decided is whether the corporate takeover of political power in the United States and also much of the rest of the world will be completed or will be.. The passage from Jeremiah brings us back explicitly to the s..
Today’s readings begin with a strange story in Numbers. 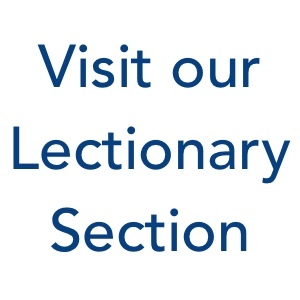 Anyone trying to build a coheren..
Today’s lectionary readings include the Ten Commandments. Their importance in history ..